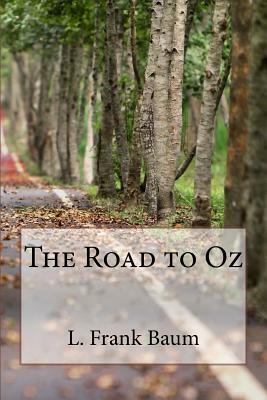 Dorothy and her friend, Polychrome, find themselves on a road through some strange places, to the Land of the Winkies, and on to beautiful Emerald City. But why are they there, and how did they get there? Princess Ozma of Oz sent for them, and the Cowardly Lion and the Scarecrow, of course, to take part in her lavish birthday celebration.